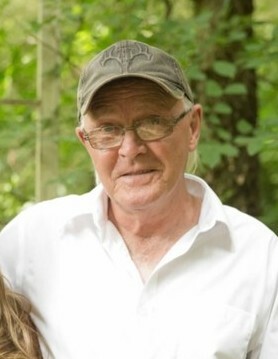 James Warren Miles, 66, passed away Mon., February 04, 2019 at his home in Warren Co. He is survived by his by his sons, James (Connie) Miles and Josh Miles, grandsons, Caden Miles, Gage and Mason Jones and siblings, Billy Hayes and Lou Bishop all of McMinnville. Mr. Miles was preceded in death by his parents, Warren Miles and Elizabeth Roach Hayes and his wife, Trish Miles. James was retired from the Rogers Group and enjoyed playing his guitar and fishing. Memorial Services will be 1 pm Friday, Feb. 8, 2019 in the Chapel of Woodbury Funeral Home with Bro. Ernest J. Cantrell officiating. Visitation with the family will be from 11 am until the time of service.